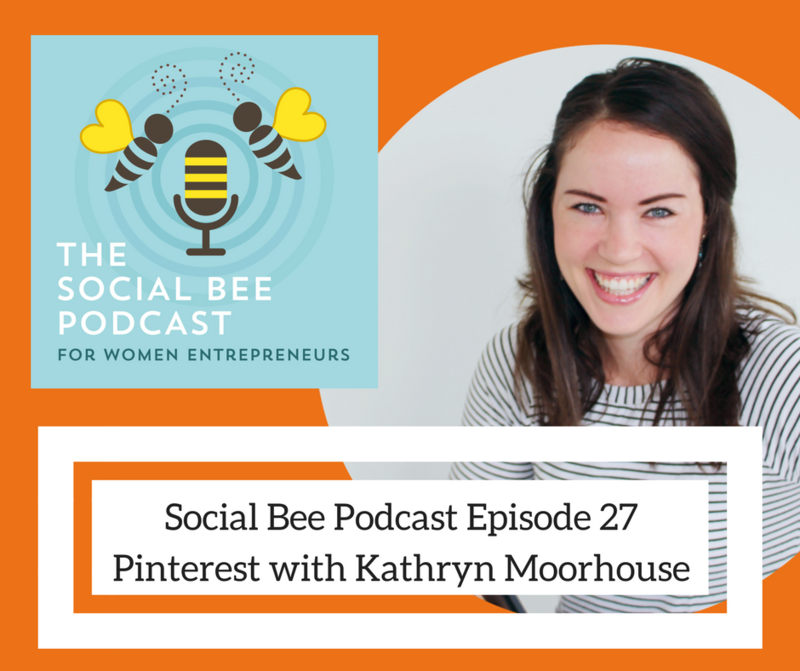 Kathryn Moorhouse is a Pinterest Strategist, marketing addict and obsessive planner with a passion for helping entrepreneurs grow their businesses through strategic marketing with Pinterest. When she’s not teaching entrepreneurs the secrets of Pinterest, she’s drinking way too much Iced Tea and travelling with her husband. You can find her at www.kathrynmoorhouse.com or on Facebook @katmoorhouse.